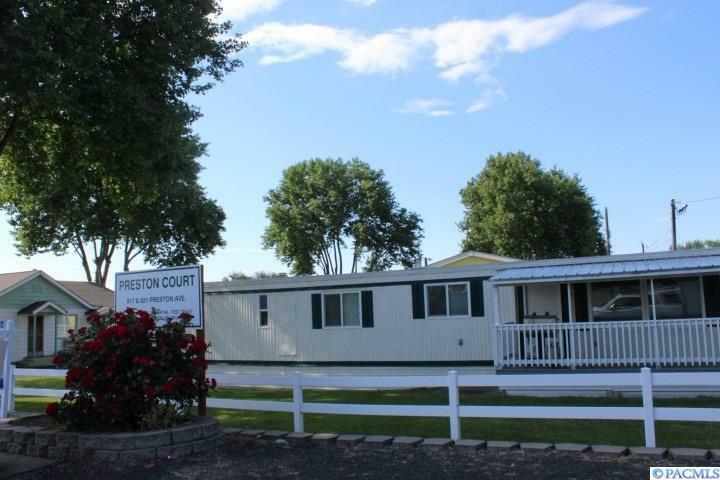 Preston Court 915, 917, 921 Preston Avenue Lewiston, ID. 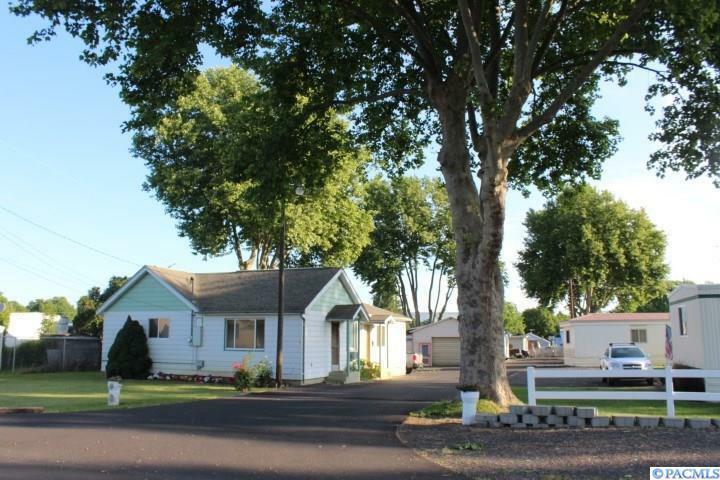 Manufactured/MH park plus a 3 bedroom 1.75 bath stick built, 2001 sf house built in 1945. 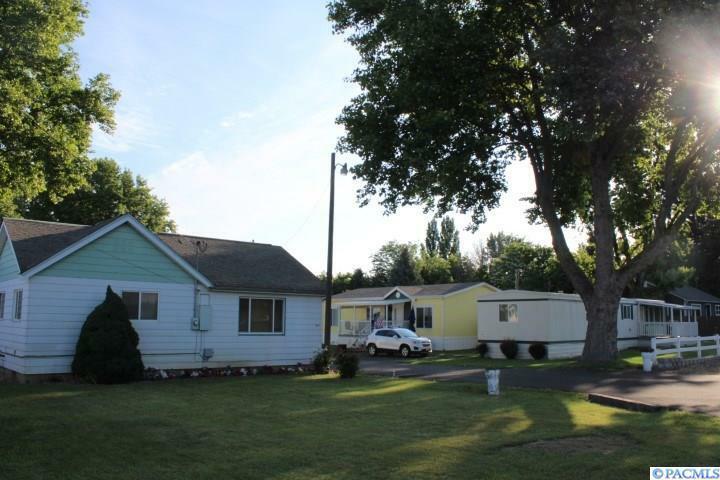 Seller owns 11 of the 15 mobile homes in court + 1 bd house. Details of included items attached to Seller Disclosure. 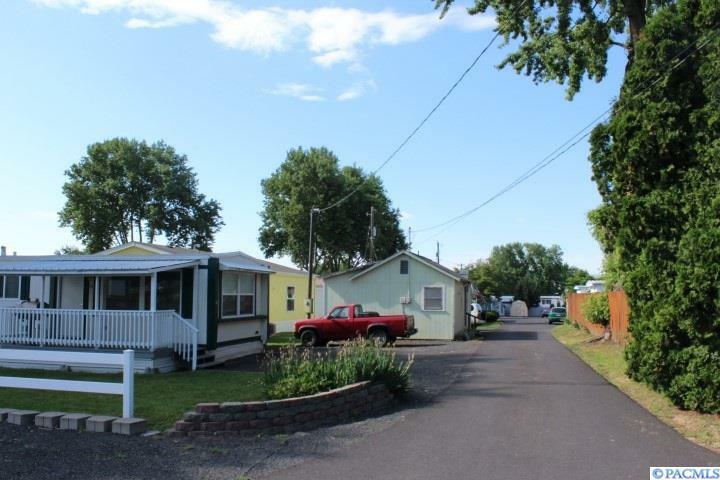 (Trailers 1,2,6 not included--tenant pay lot rent but own trailers.) Extremely well maintained. New blacktop last year. Shop building and could be 'office' building next to stick built house.